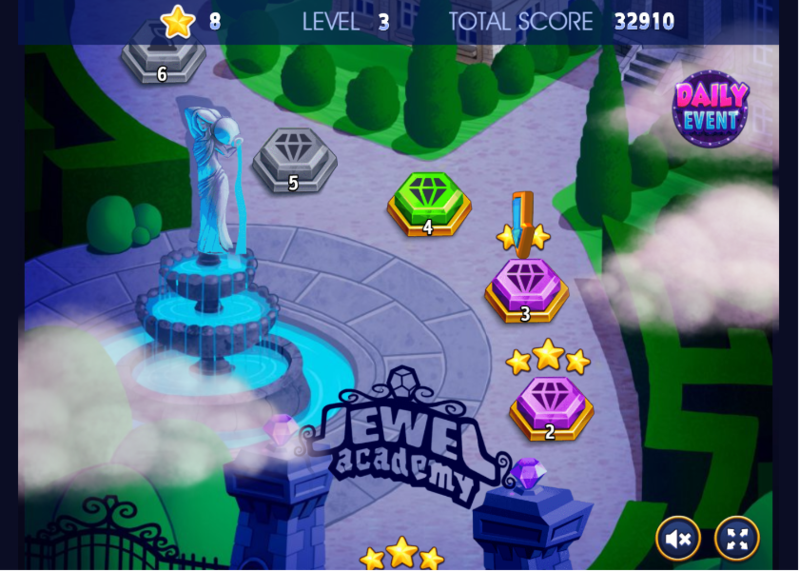 Jewel academy is one of our selected match-3 games we want to recommend to players. A mysterious world behind is ready for you to explore. That is colorful wonderful land with plenty of challenges to complete. Each level completed, the new gate will be opened. 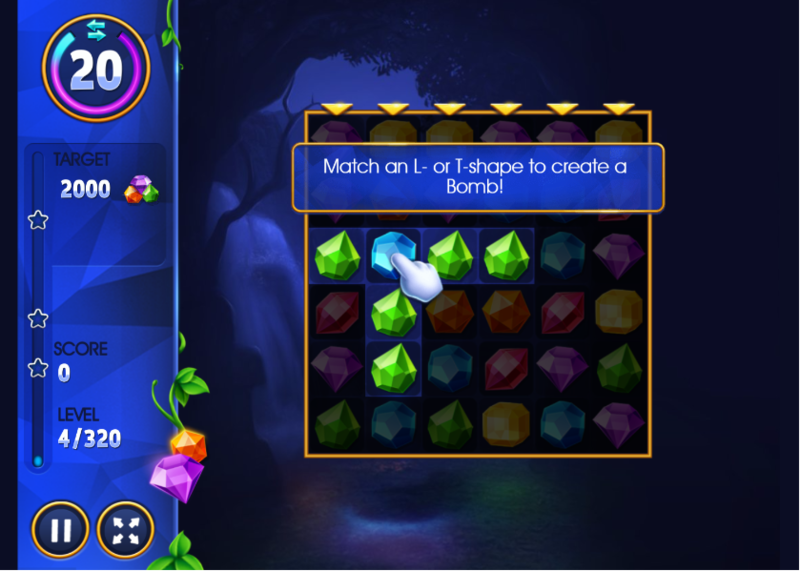 Match three or more gems to get points and remove them from the field. Challenges increase when players go to the later levels, so play strategically in order to overcome. 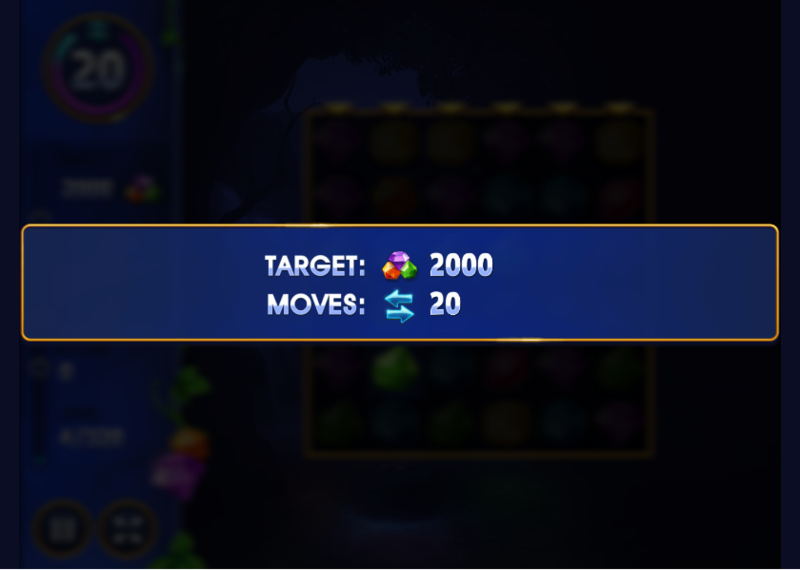 Special power-ups are given to support if you can make a long chain of gems to remove. 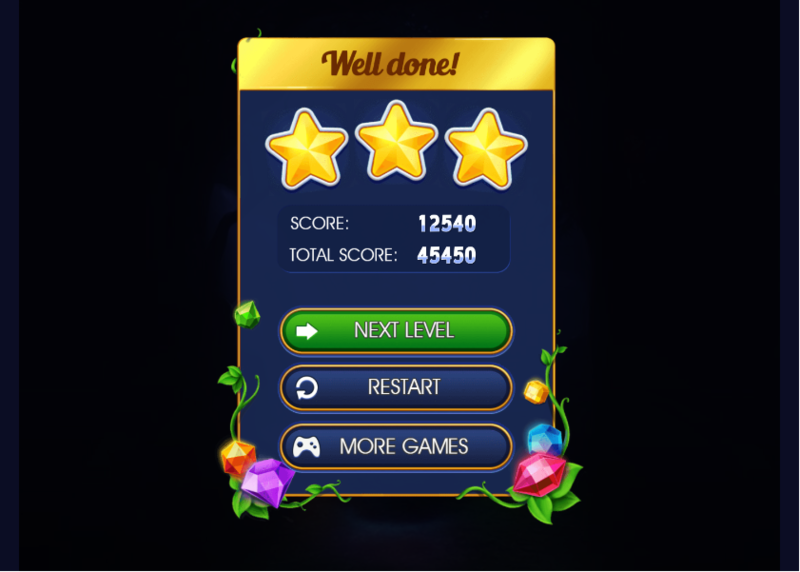 Try to get enough point and collect stars to solve the mystery behind the colored magic gems. This game is worth giving it a try and it won’t make you disappointed for sure. Also, it is pretty nice to play with your friends. Have fun! 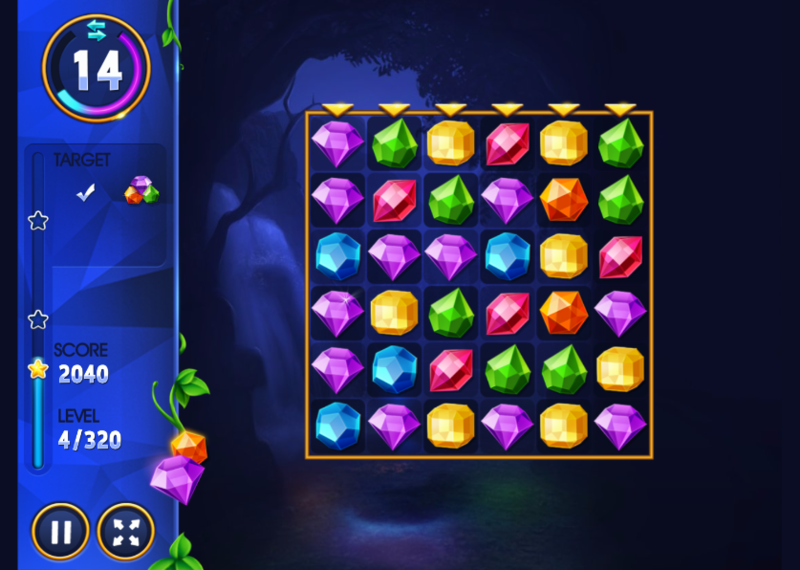 The game is simple to play but hard to complete all levels and challenges. Suitable to play and make the ranking with other players. 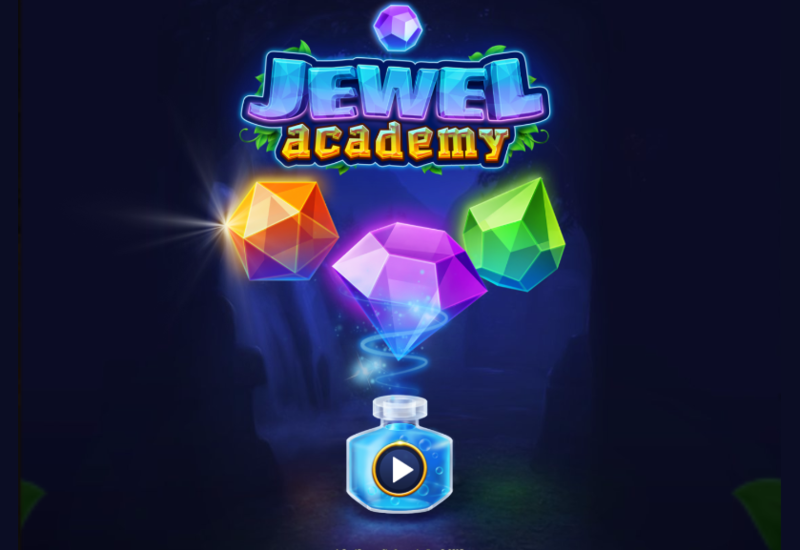 Play game online free, game Jewel academy, free games, download game free, match3 game, matching games, puzzle games, mobile game.